Wasco is the largest and oldest manufacturer of skylights in the USA. This leaves little doubt of the company’s experience and excellence in the industry, providing products that bear the value and trusted mark of made in the USA. The company provides daylighting solutions for both residential and commercial applications and product offering that ranges from standard to custom-made. Whether you need skylights for standard residential units or large custom glass for office units, Wasco can deliver. The company offers the most comprehensive line of energy-efficient and green daylighting solutions, made possible with the use of cutting-edge technology and fiber optic daylighting technology. Known for their best delivery and turnaround times, expect your orders to be delivered the soonest time possible. Custom skylights have a 24 to 48-hour turnaround time, while standard unit skylights can be shipped five days or less. Get calculations and stamped drawings at no charge. Daylighting solutions and other Wasco products are ENERGY STAR rated in all 50 states. Skylights are manufactured and customized according to stringent design criteria. Wasco has been manufacturing building materials products for more than 80 years. Our emphasis has been on bringing products of premium quality. We have expanded and upgraded our product line to meet today’s specifications. 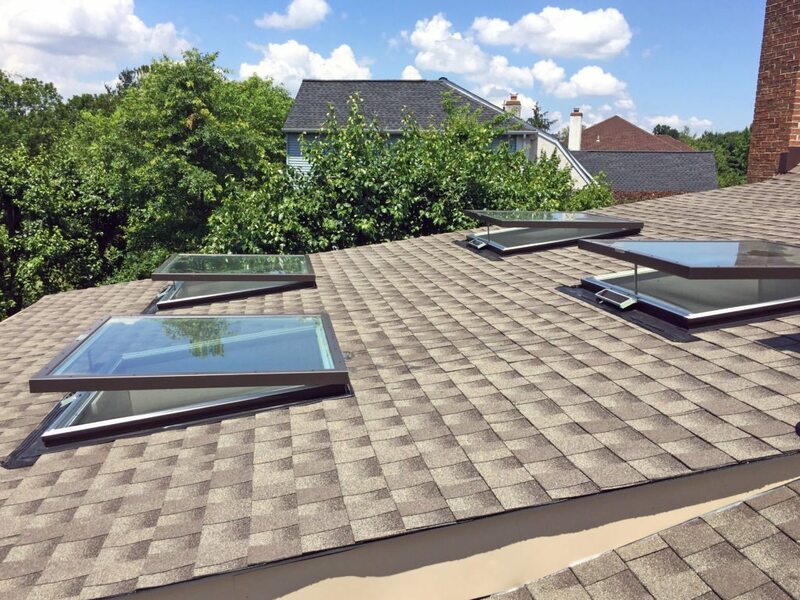 Our residential skylights are designed for consumers, home builders, and contractors in mind, thus, built for trouble-free installation, sold at competitive prices, and with reliable performance that will last a long time. We know what consumers and builders look for in a skylight that is why we only manufacture products that meet their exacting requirements and demands. Choose from any of our innovative and top-quality skylights available in a wide-ranging selection. Because your office or store is a reflection of how you do business and the kind of company you run, Wasco provides skylights for commercial projects that offer limitless design possibilities and customized versatility. Choose from our full line of superior quality glass structural, polycarbonate, acrylic, and unit skylights that are available in a wide range of finishes. 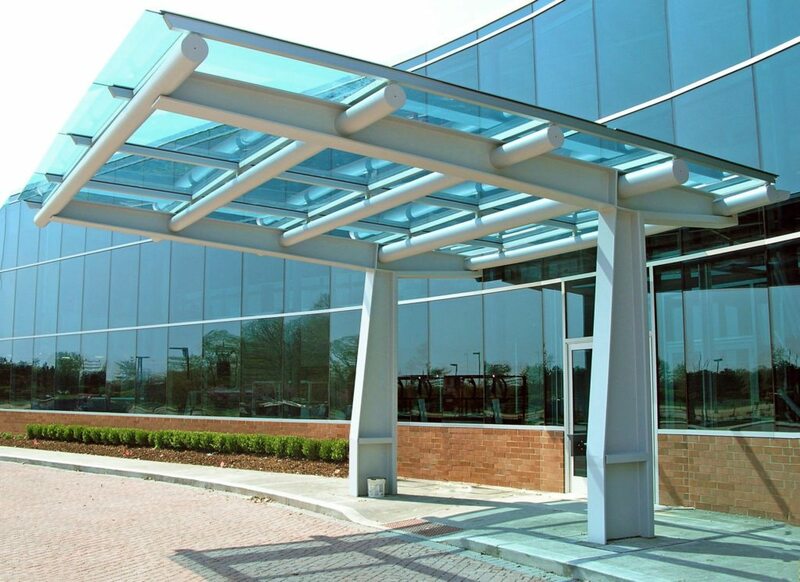 We carry Low Profile, Vaulted, Pinnacle and Classic Structural, and Unit Skylights, translucent wall systems, and canopies.